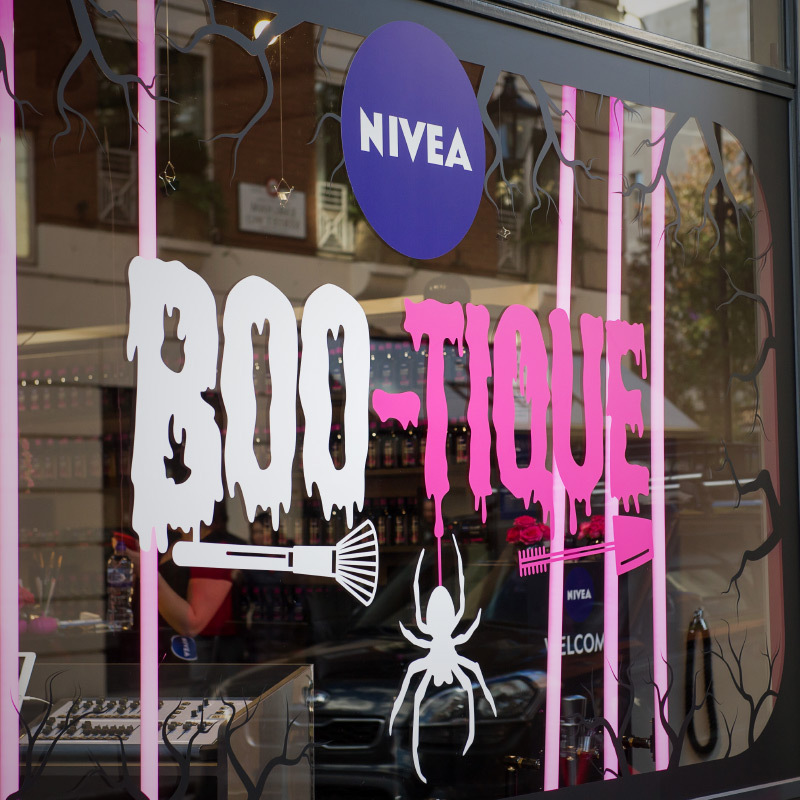 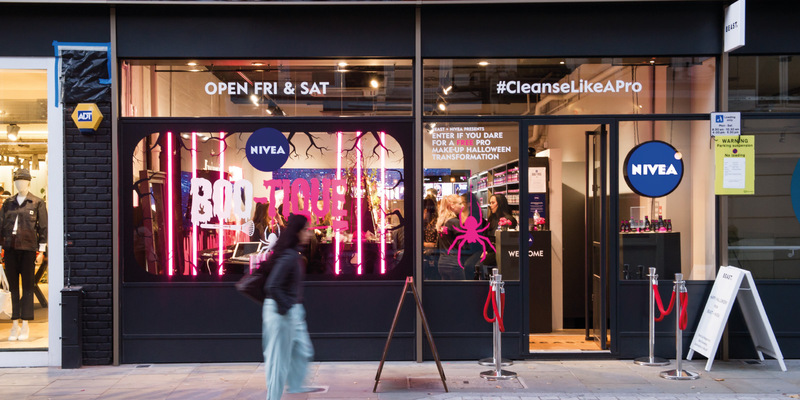 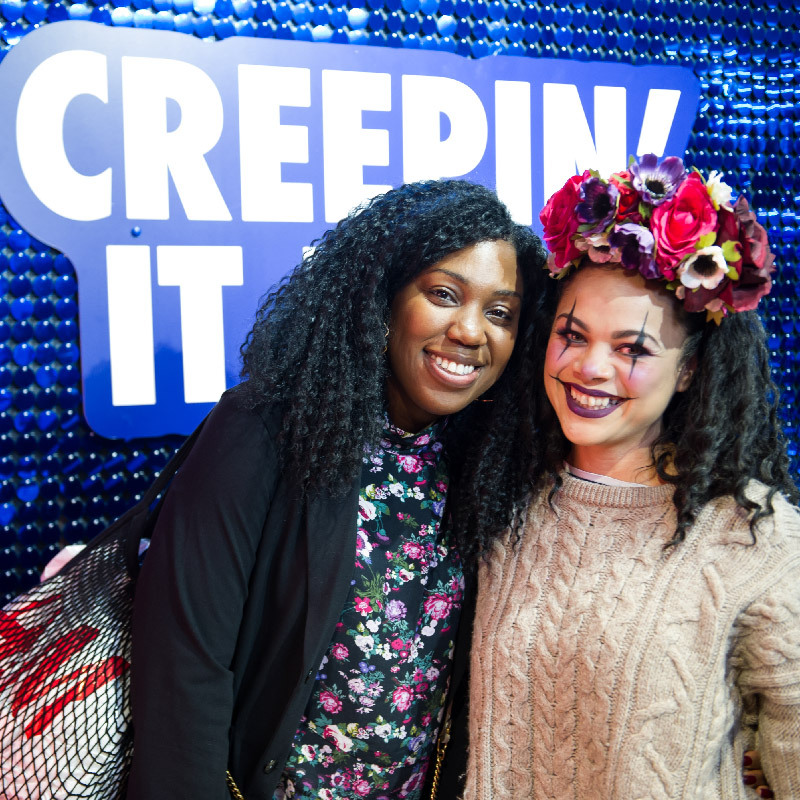 We worked with Porter Novelli to design and deliver the NIVEA BOO-tique pop up in Covent Garden. 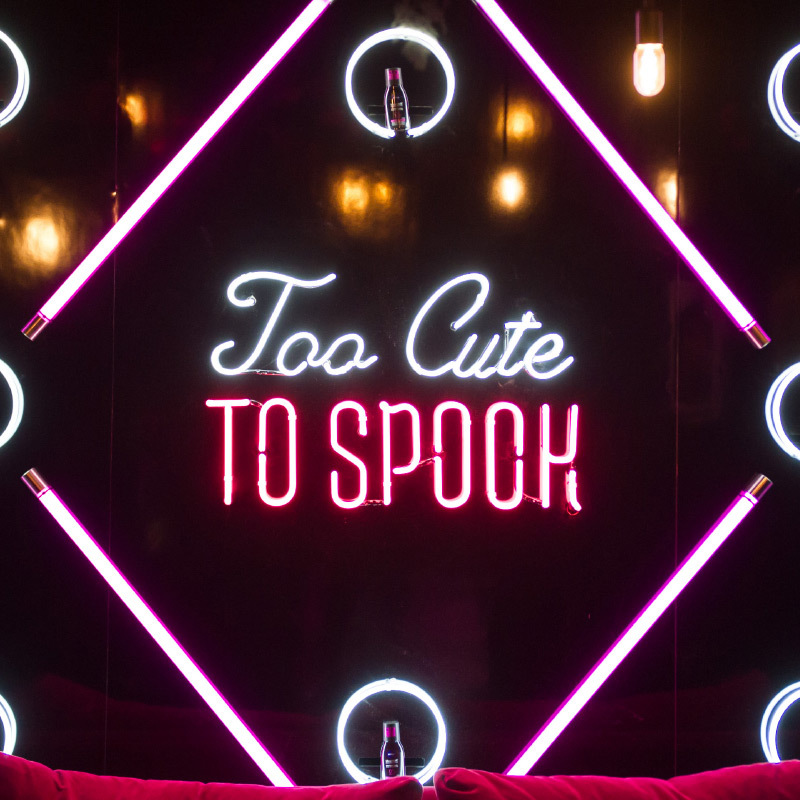 A star-studded launch party featured across digital and print media. 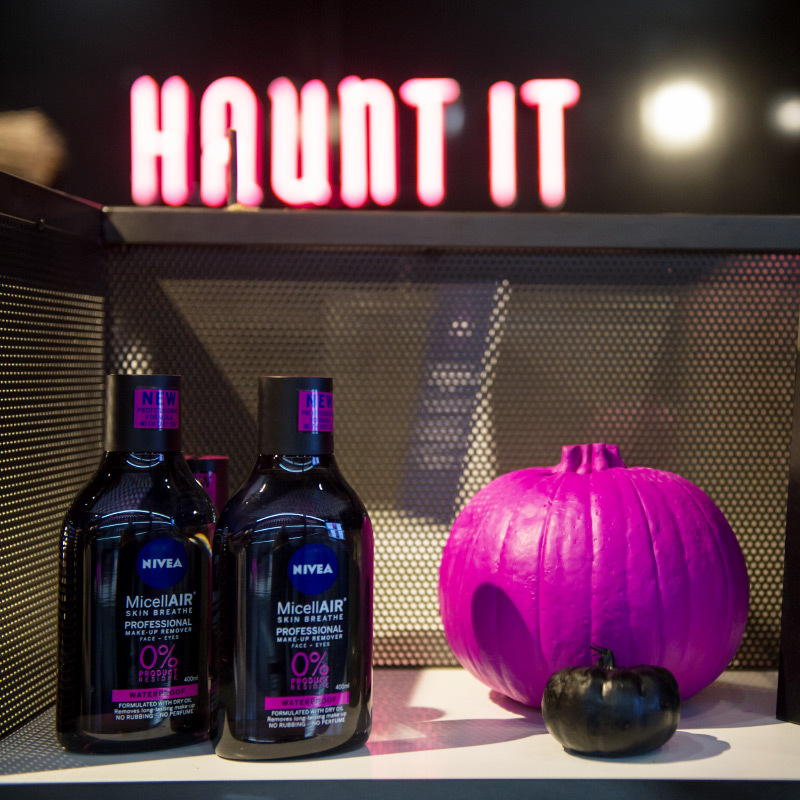 This was followed by 2 days of professional make-overs to give guests a Pro Halloween make over at a key trading period for the brand. 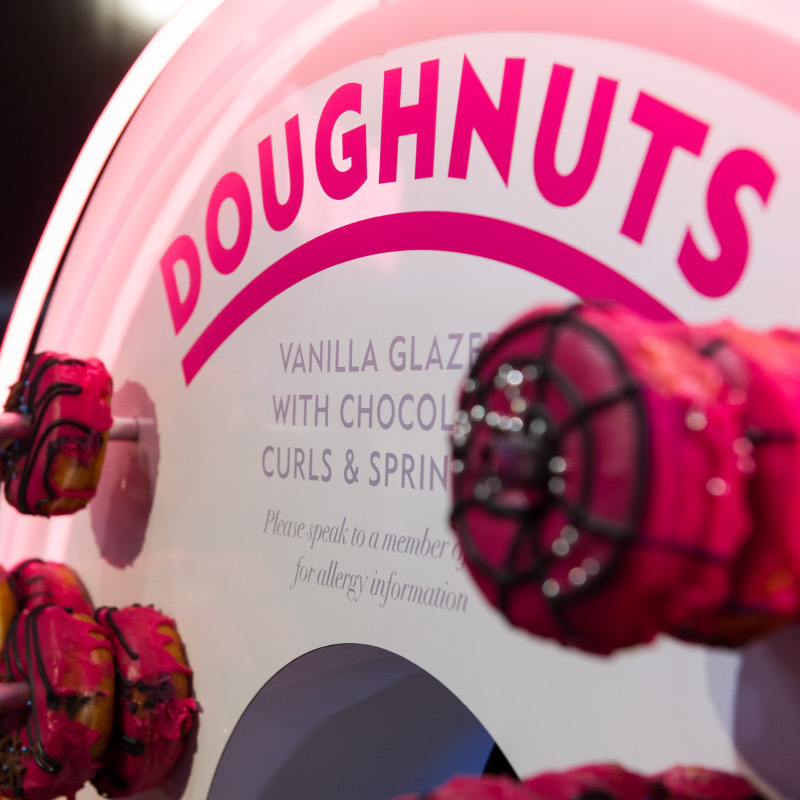 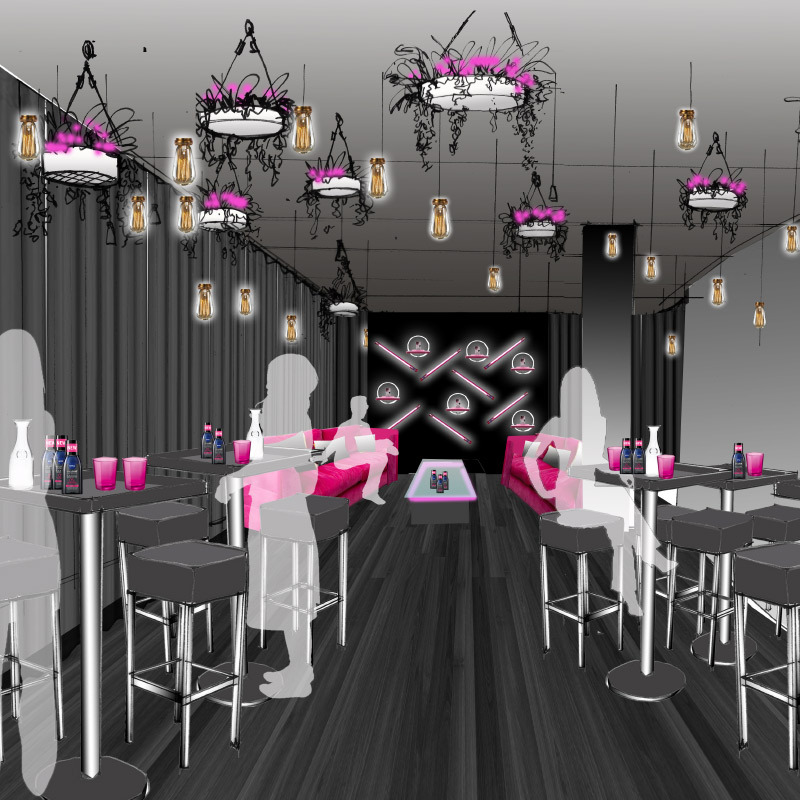 Hopper produced the venue design and shop fitting, as well as managing all event operations, staffing, catering, photo experience and audio visual production.